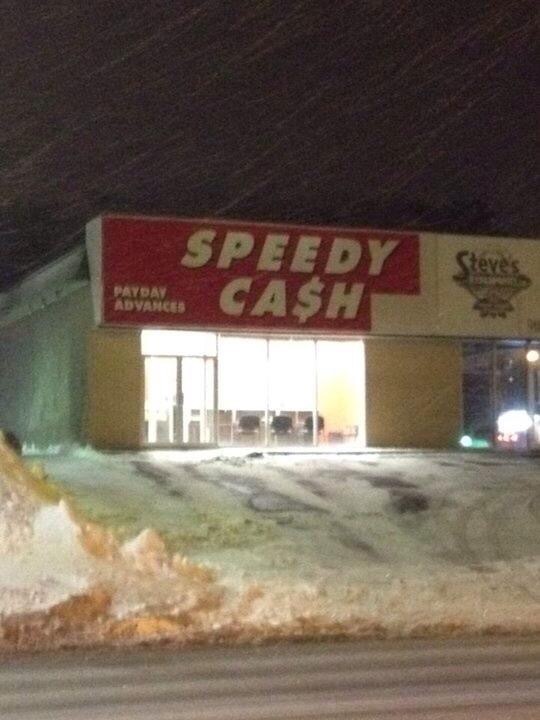 Annnddd The New Sackville Biz In The Old Curves Spot Is…. | Sack-Vegas!!!! Annnddd The New Sackville Biz In The Old Curves Spot Is…. I am hearing The Cash Store is toast but this keeps out total the same. Posted by Sacky on February 4, 2015 in Uncategorized.